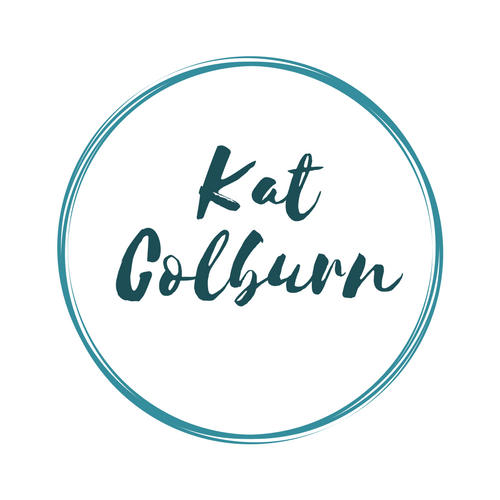 Kat Colburn writes contemporary romances that are sweet and steamy. You can often find her plotting out the types of stories she loves to read, those that are smart, funny, and a teensy bit on the geeky side. Recieve bonus scenes, deleted content, and be notified when I release a new book. No spamming. Promise.